Lesson Book 2. 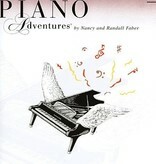 Faber Piano Adventures®. Scales, Note Reading, Chords and Arpeggios. Instructional book. With musical examples and illustrations. 95 pages. 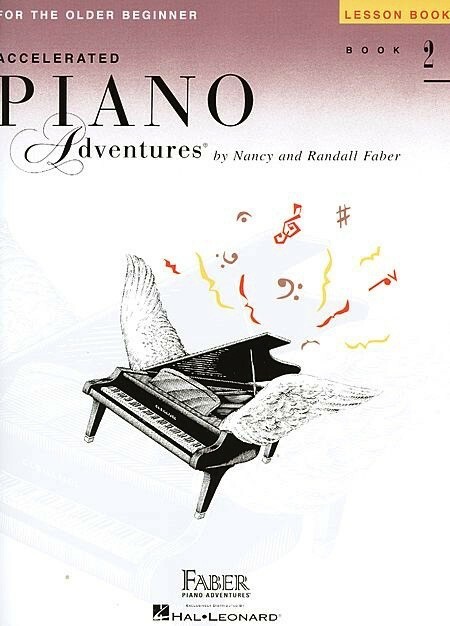 Faber Piano Adventures #FF1210. Published by Faber Piano Adventures (HL.420231). Your local music store since 2002.